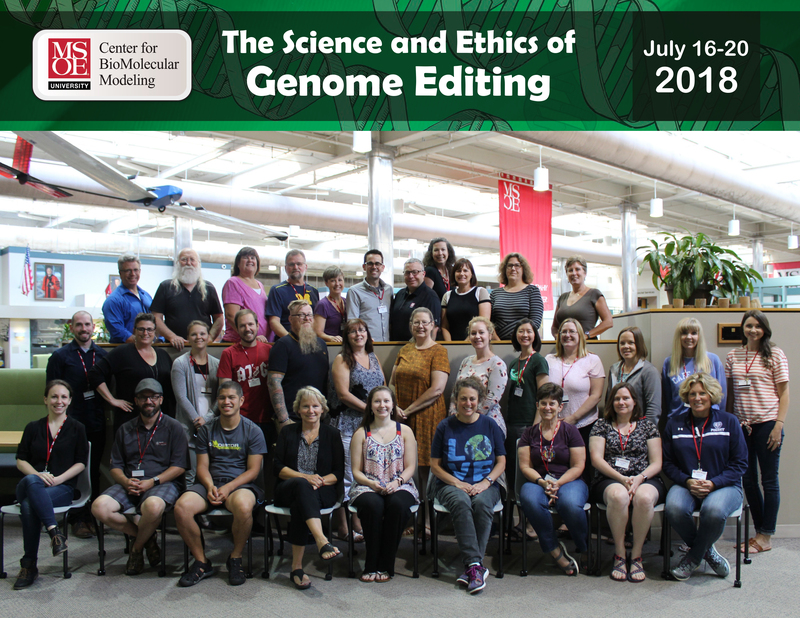 The Science and Ethics of Genome Editing is a 5 year project that funds resource development and professional development courses for high school teachers. 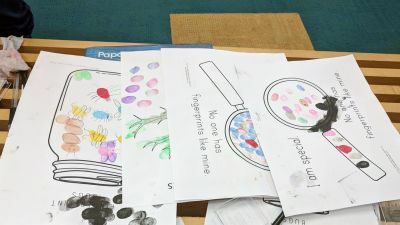 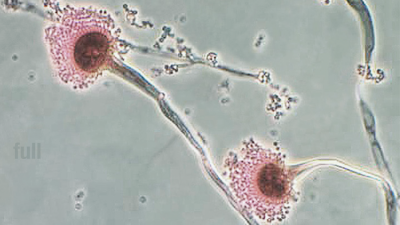 Relevant hands-on models and materials are being developed by the MSOE Center for BioMolecular Modeling that will allow for active learning of molecular genetics in the classroom. 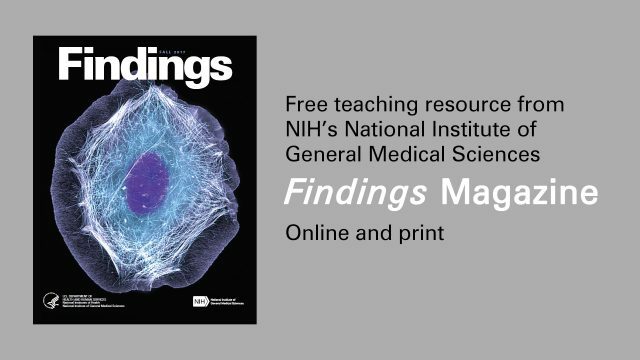 Teachers will participate in 2 – one week courses over 2 summers that will provide them with in-depth understanding of current research and training on how to use hands-on resources in their classrooms. 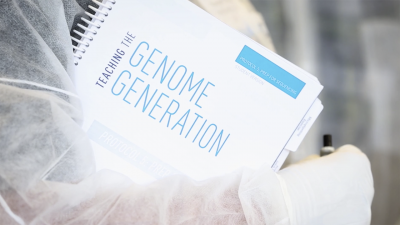 The 2nd year course for each cohort will be held at either UC-Berkeley or MIT where teachers will visit the labs of the investigators who pioneered the CRISPR-Cas9 genome editing technologies.